Inchelium Red is a softneck Artichoke garlic known for its superior taste. 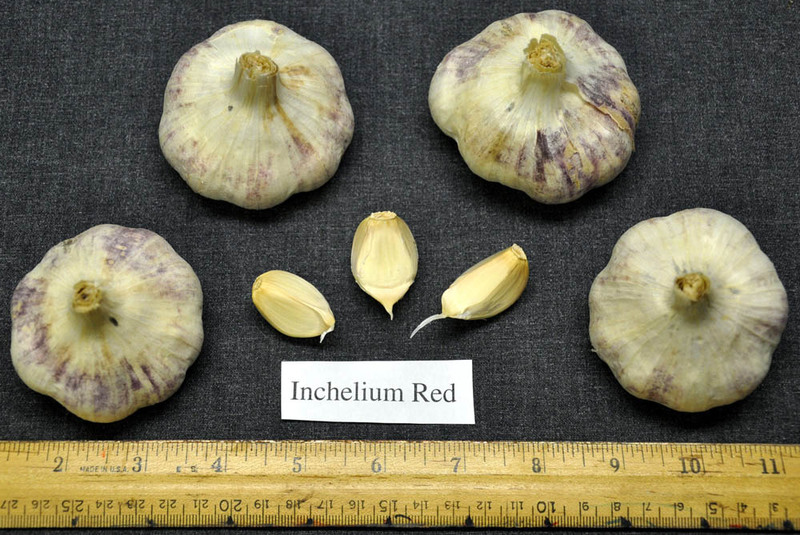 Inchelium Red garlic is one of the more popular garlics to grow, as it combines large bulb size with good storage life and is easy to grow in a range of different climates. It is an Artichoke garlic and tend to produce 10 to 20 cloves per bulb. Bulbs are typically 2″ to 2.5″ and its thick outer wraps help extend its shelf life when storing it. Most Artichokes mature earlier in the season but Inchelium Red garlic is one of the last Artichokes to be ready, so it is usually harvested later in the season than other Artichokes such as Italian Late. Inchelium Red is not only easy to grow and store but it also fares well in the taste department. 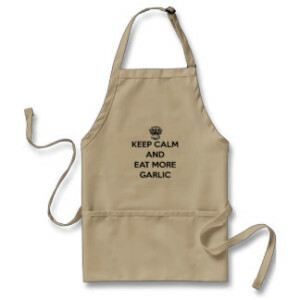 It has a rich, robust flavor but doesn’t overpower the palate as some other stronger garlics may do. It is a bit of a rarity among garlics as it was reportedly discovered growing wild on an Indian reservation in Washington State and wasn’t brought to North America relatively recently as many other varieties are.